Municipal vehicle hire company, CTS Hire, has appointed Tony Nicholson as its new National Hire Manager. Tony has extensive experience in municipal, blue light, LCV and grey fleet hire and started the new role in April 2018. CTS Hire is the municipal vehicle hire division of Specialist Fleet Services Ltd (SFS), providing a diverse range of high quality vehicles for short to long-term hire. Tony began his working life in the banking sector, before moving on to a Building Society and life insurance. In 1995, he moved into the grey fleet sector when he joined the contract hire team at Rover. In 2001 Tony moved into commercial, blue light and municipal vehicle hire provision, and has worked in that sector ever since. His last role was Client Relations Director at Essential Fleet Services. 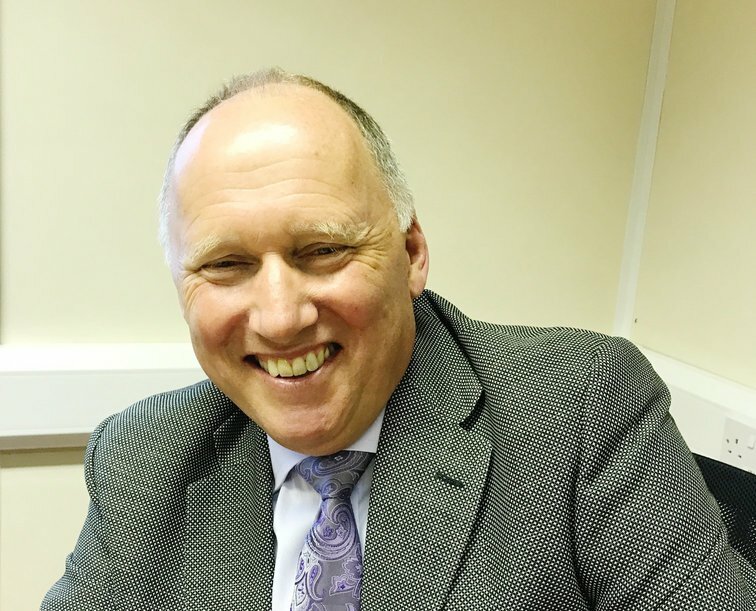 Tony Nicholson, National Hire Manager, CTS: “Over the years I have gained an in-depth understanding about commercial and municipal vehicle hire, as well as workshop management. My background in finance is also extremely helpful especially when dealing with more complex or bespoke customer contracts. I am really looking forward to this new challenge. The team at CTS are great and it feels like a good fit for me, personally and professionally. CTS Hire works with local authorities and private companies in the waste management, recycling and highways sectors. The company is continually investing in new vehicles and holds a wide range of stock including 3.5t-32t refuse collection vehicles, specialist recycling vehicles, skip loaders, hook loaders, caged tippers, road sweepers and more.